One of the biggest problems facing us as a species is working out how to better manage our resources. The 8th of August marked the 2016 Earth Overshoot Day; the date we as a species began to use more from nature than our planet can renew in the whole year, and every year this date gets pushed further back. At the turn of the millennium the date was November 1st, and in 1987, the first year it was observed – December 19th. If we continue at the same speed and direction – we will in 2040 use 10 times the resources our planet can sustainably deliver. The answer is simple; we create more with less. Here at Flokk we follow five basic life cycle principles, which help to minimize our environmental impact. We have been recognised for this effort with several Awards, most recently in 2015 with the HÅG Capisco winning the prize for “Best Recycled Plastic Product in Europe”, awarded by EPRO, the European Association of Plastics Recycling and Recovery Organisations. Around the world scientists and environmentalists are working hard to create more with less, and some of the solutions are breath taking, as you can see below. 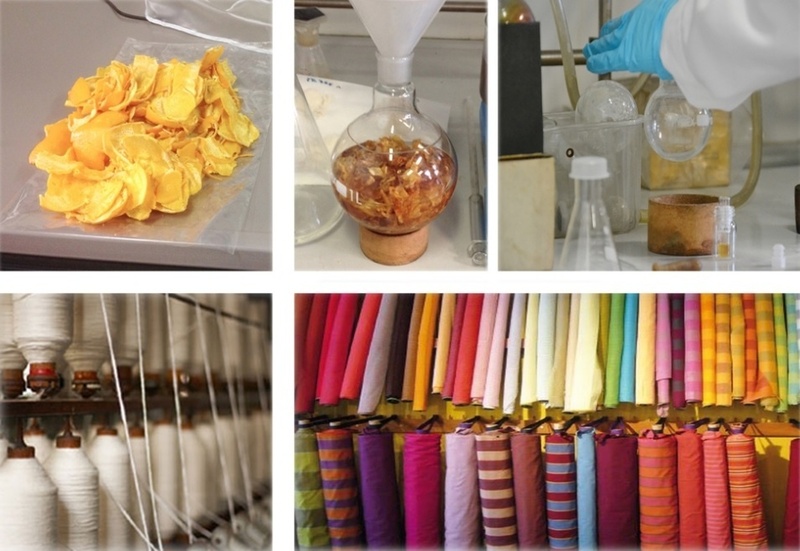 Orange Fiber was cofounded by Adriana Santanocito and Enrica Arena from Italy, who wanted to create a sustainable textile utilising citrus byproducts. Italy alone produces 700,000 tonnes of citrus waste a year, which is a massive resource available for recycling. Patented in 2013, the product mixes citrus waste with silk fibres, reducing the amount of non-renewable resources used. In August 2015 the H&M Conscious Foundation presented Orange Fiber with the Global Change Award, which honours bold ideas that can help to protect the earth’s natural resources. Wheat straw composites are a mixture of Polypropylene (PP) and wheat straw. This process of using waste materials with PP reduces the amount of PP used in production, and reduces the weight of the material. The material was first used in a vehicle on interior storage bins of the Ford Flex. By reducing the weight of the car, it reduced petroleum usage by approximately 9000 kilos and cut CO2 emissions by approximately 13,600 pounds per year. Ford is continuing to explore opportunities in sustainable production, including a recent collaboration with Tequila producer Jose Cuervo. Plastic is one of the most troublesome waste products. Some 299 million tons of plastics were produced in 2013, with the average person living in Western Europe of North America consuming 100 Kilos of plastic every year, a rate which is still growing. Despite this growing demand, just 5% of plastic is recycled effectively. Efficient recycling of this resilient material is really important for the future of our planet, and I have picked two great innovations that showcase this. First up we have Adidas, who earlier this year collaborated with environmental group Parley for the Oceans in releasing their first batch of running shoes with uppers made using recycled plastic recovered from the sea. 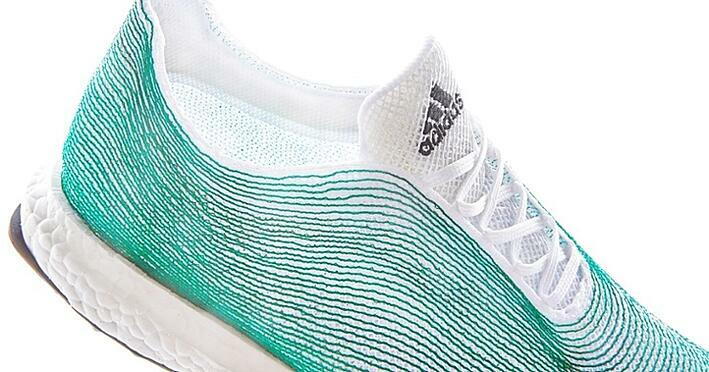 Alexander Taylor is the designer behind these uses, which use Adidas’ existing manufacturing process, but substitute the standard synthetic fibres with Parleys Ocean plastic yarn. 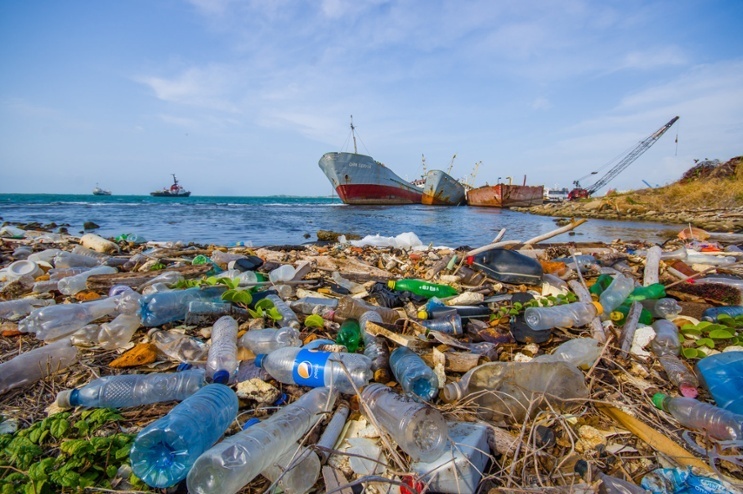 A report published by the Ellen MacArthur Foundation earlier this year revealed that each year “at least 8m tonnes of plastics leak into the ocean – which is equivalent to dumping the contents of one garbage truck into the ocean every minute.” If we can find a way to reclaim this plastic, everyone wins. HÅG have a history of recycling plastics. 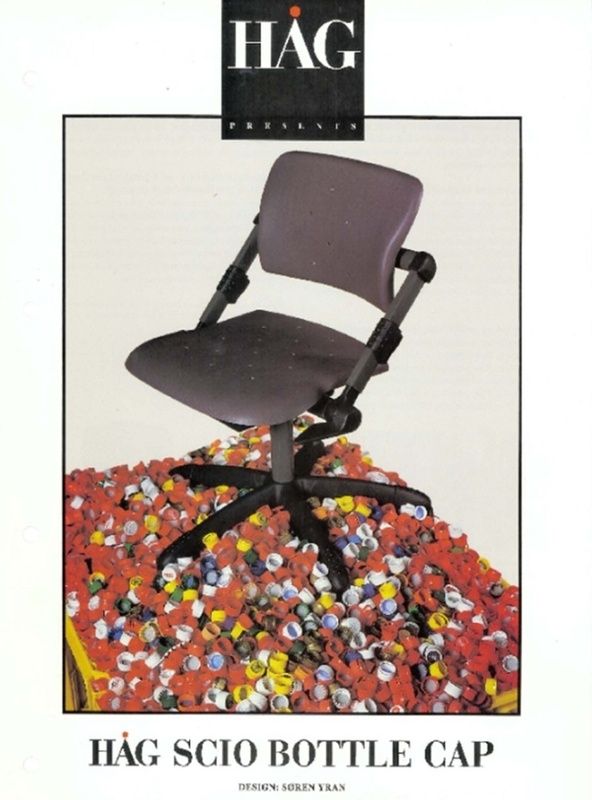 In 1990 we appointed our first environmental manager, and in 1995 we stopped using chrome and PVC and began a national recycled plastics campaign, putting bottle tops and Volvo bumpers into our chairs. 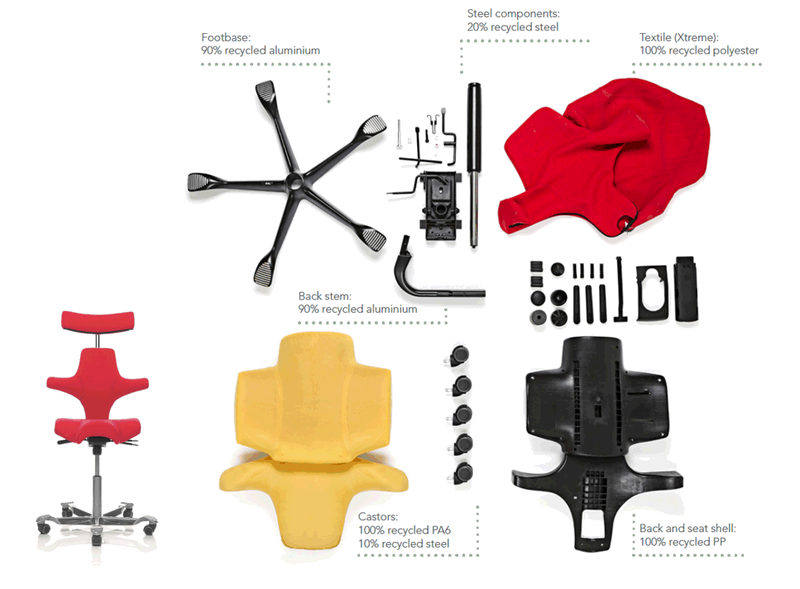 In 2005 200 tonnes of recycled plastics made it into our chairs, and in 2015 we only bought 476 tons recycled Polypropylene. The HAG Capisco has numerous environmental awards, including the 2015 EPRO award for best recycled plastic product in Europe, and the 2010 Nordic Swan award, the first office chair ever certified. In 1995 a national scheme in Norway used recycled bottle caps in the production of the HAG Scio. At present the Capisco uses 100% recycled PP, and an array of recycled or sustainable fabrics dependant on selection, including 100% recycled polyester in the Xtreme range, or sustainable Norwegian wool, as part of a collaboration with Gudbrandsdalens Uldvarefabrik and Sandnes Garn. 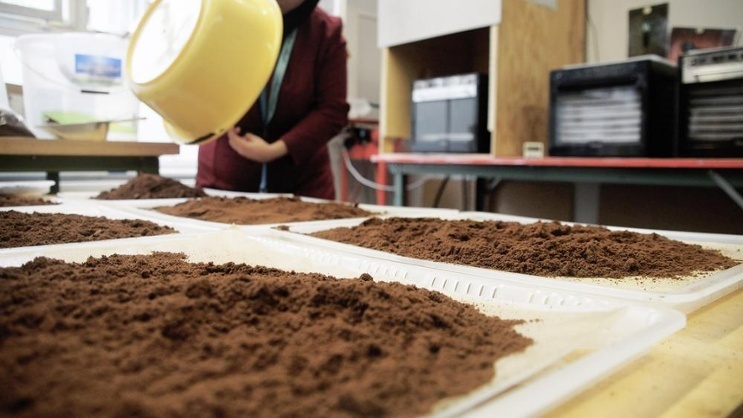 Kaffeeform is an innovative recycled material made from used coffee grounds and renewable raw materials. After five years of experimentation and investigation, a unique formula was created to transform old coffee into new products. German designer Julian Lechner combined used coffee grounds with natural glues and wood grains to create a new material. Six cups of espresso coffee waste have to be recycled in order to create a new cup and saucer from waste. After first successful tests in local coffee bars, the product was launched on the market this summer. Speaking to Laura Fouilland, Environmental Consultant for Flokk: "At Flokk, we ban the use of glue in all new products. Most of the glue contains harmful VOC (Volatile Organic Compounds) that evaporate from the glue and enter our surrounding indoor air. Designing a product that does not require the use of glue is the best way to contribute to a good indoor climate, with no risks for health." 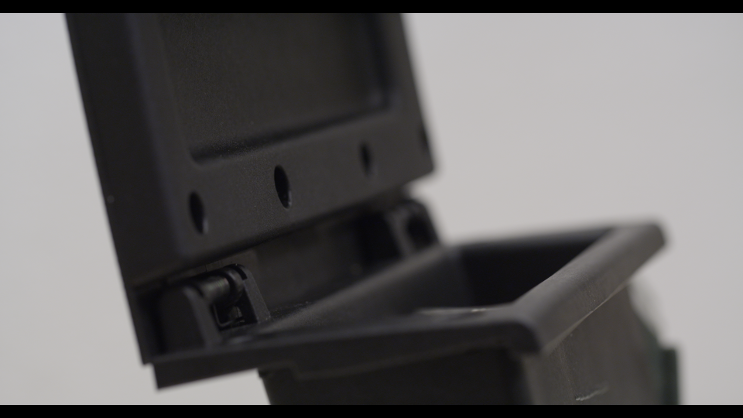 "In addition, a product that is assembled without the use of glue, is also a product that will be easy to disassemble at its end of life, and it will be possible to send the different constituent materials for material recycling. This lowers the impact of the product on the environment since the material can be reused, instead of ending up as waste in a landfill or incineration factory." With this in mind Russian designer Anistasiya Koshcheeva set out to create aesthetically pleasing ornate lighting that used glue-free techniques. 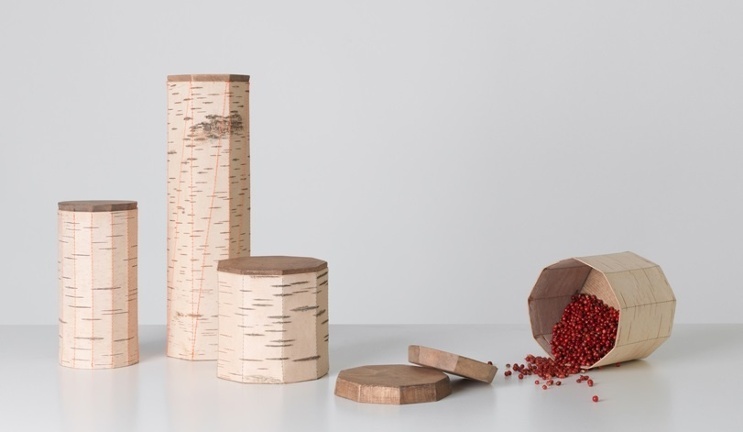 Her products join birch bark together with nothign more than a few stitches. The shapes create a homey comfortable atmosphere.